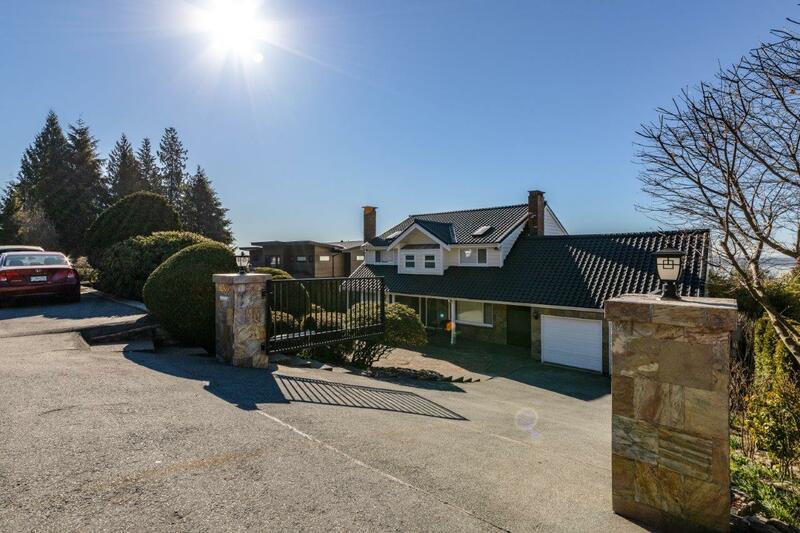 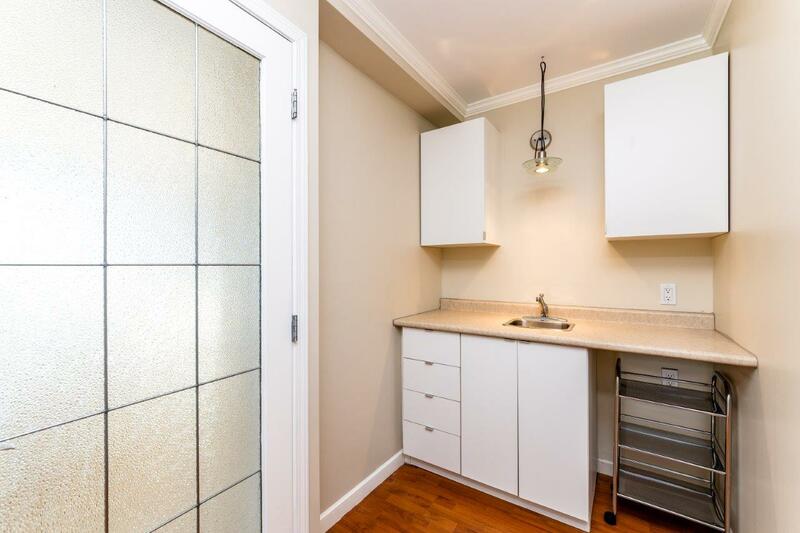 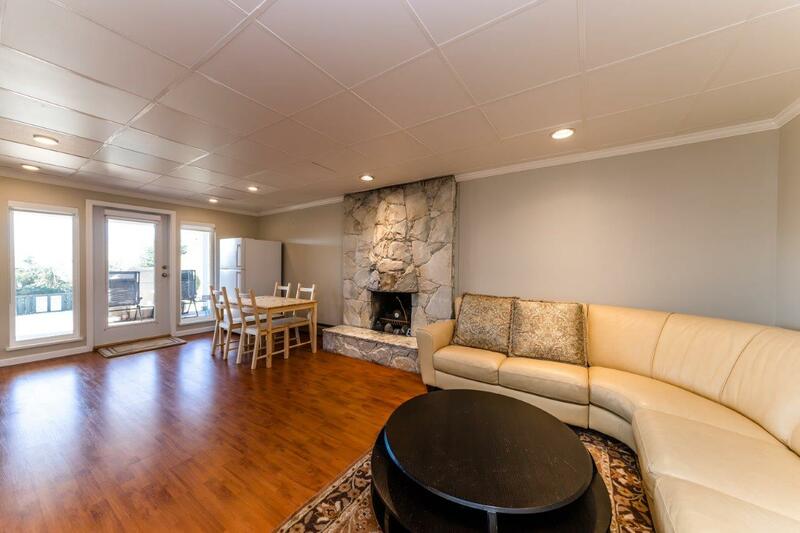 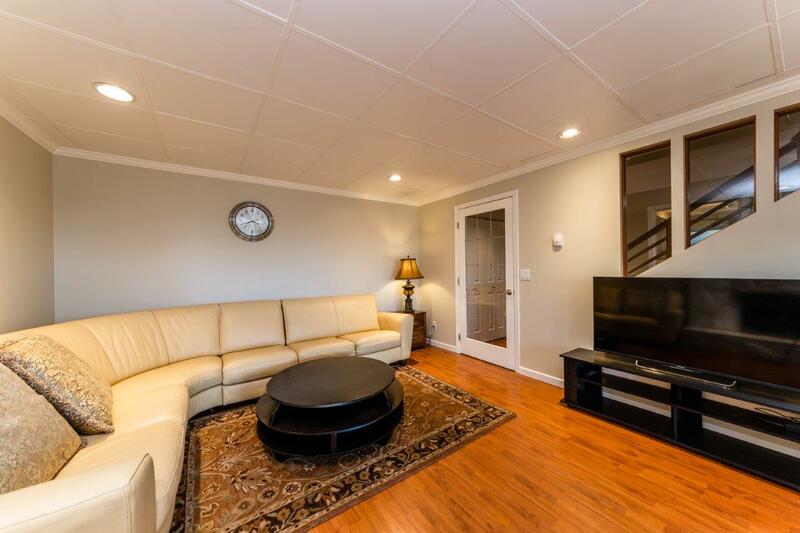 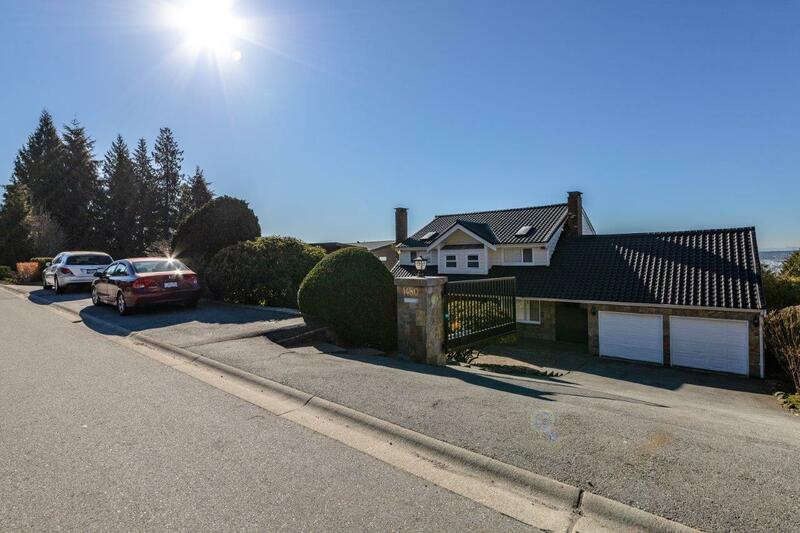 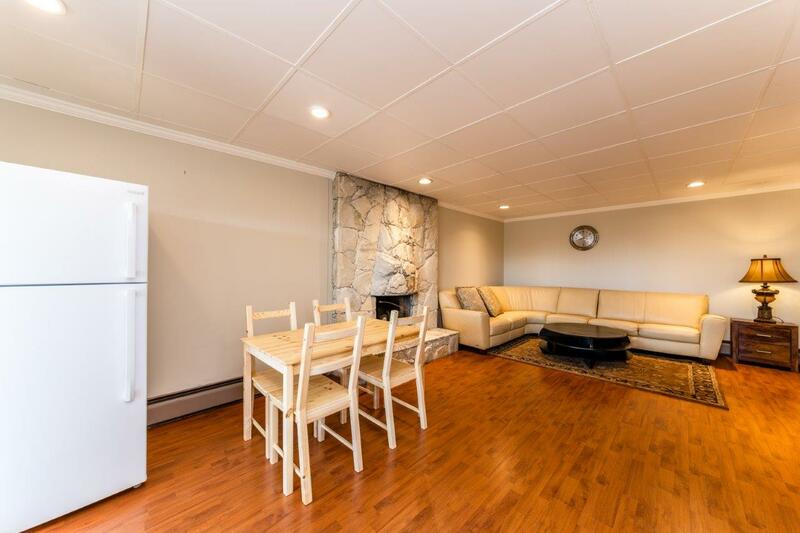 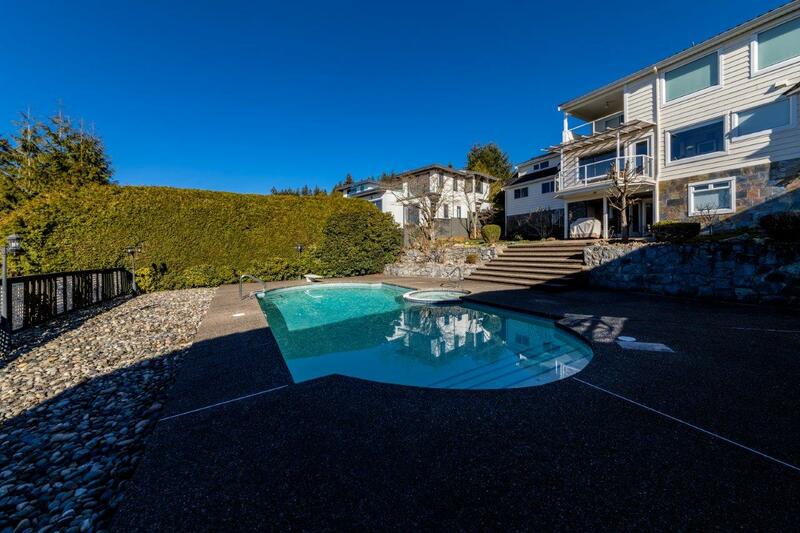 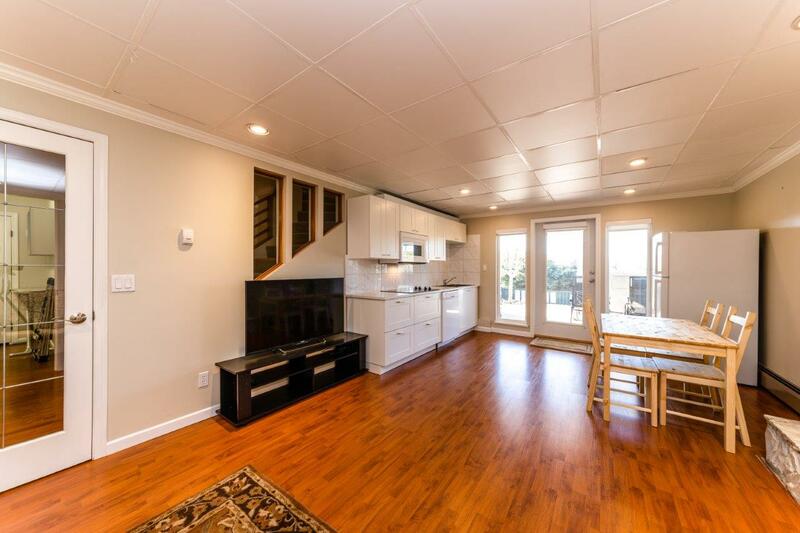 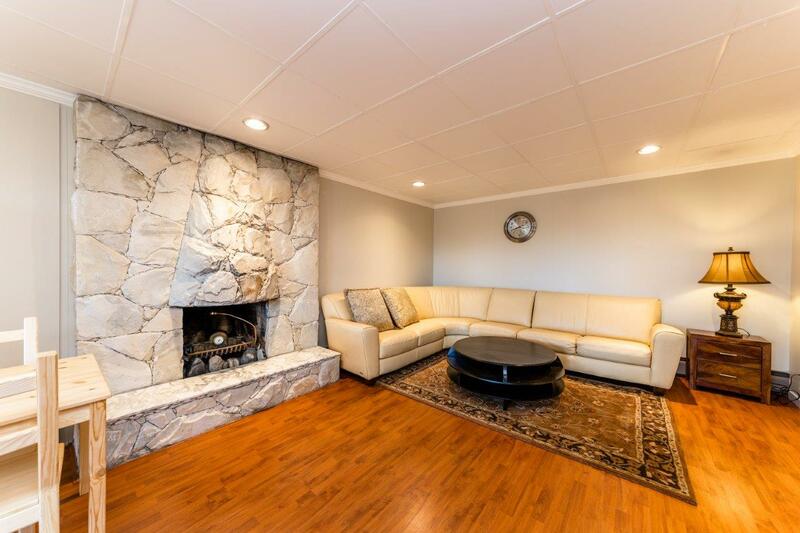 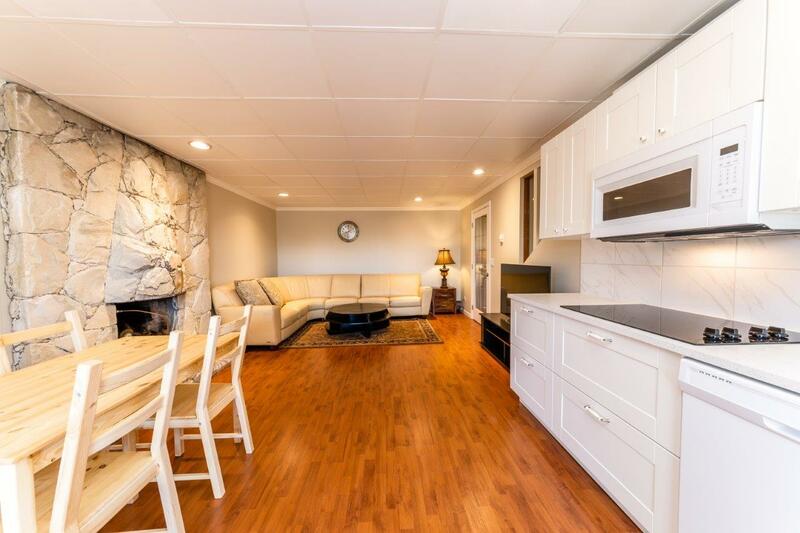 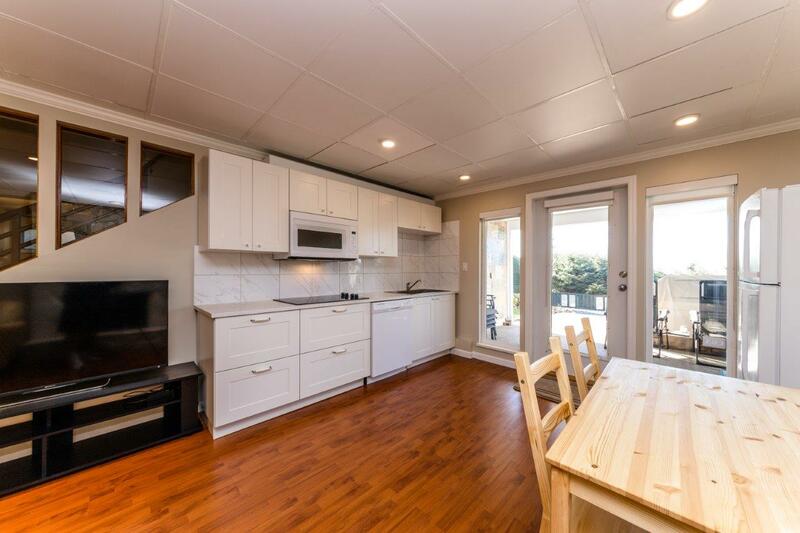 Rarely available two bedroom garden level suite in West Vancouver' Chartwell neighbourhood. 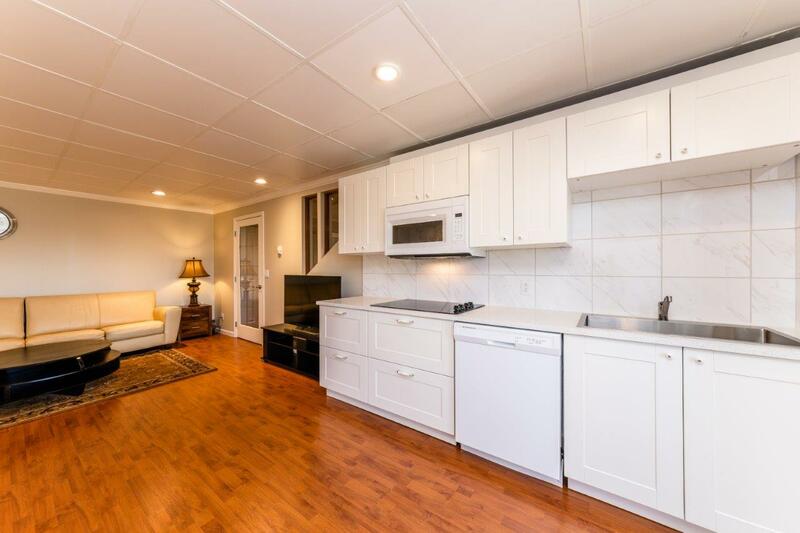 This recently renovated suite features a brand new kitchen. 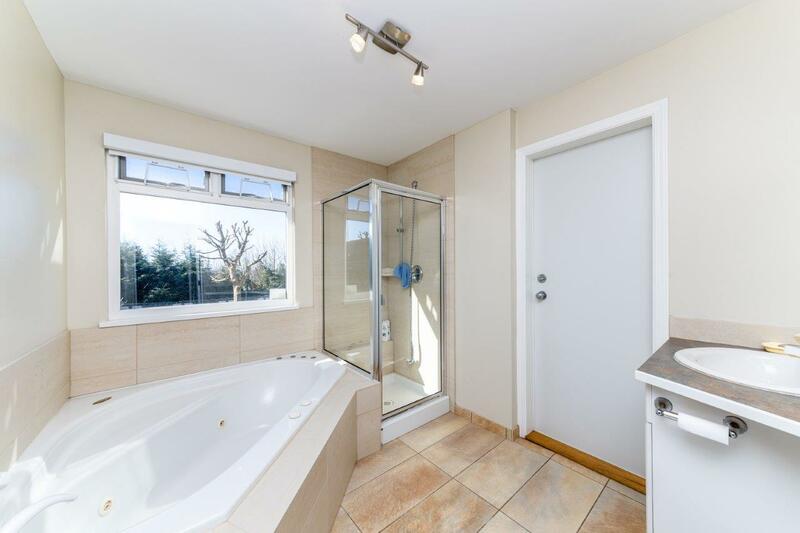 The huge master bedroom features ensuite with jetted soaker tub. 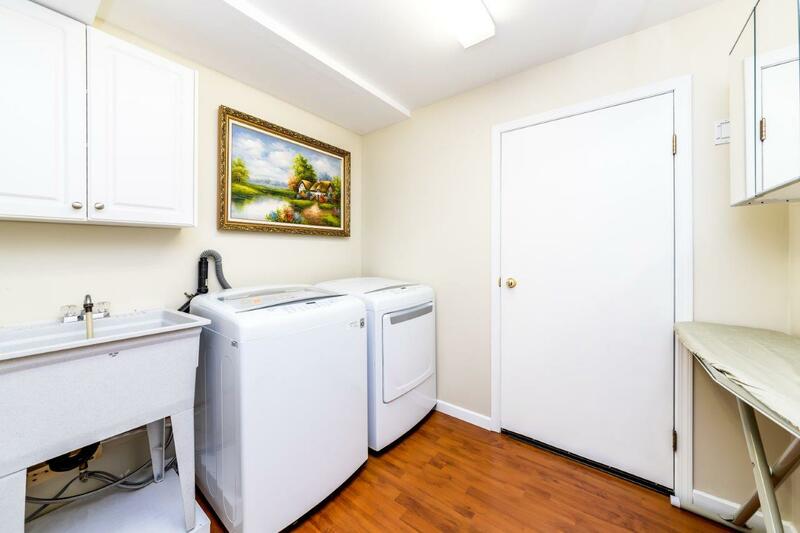 Includes own private laundry room and bonus mini bar. 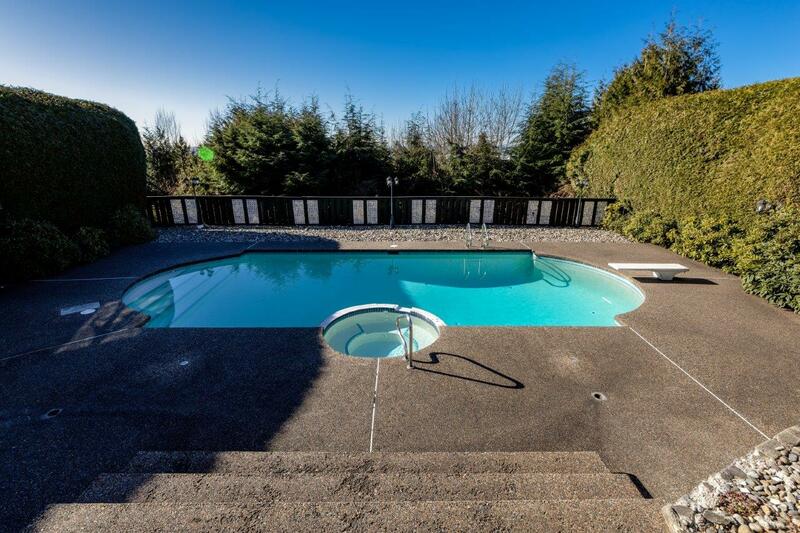 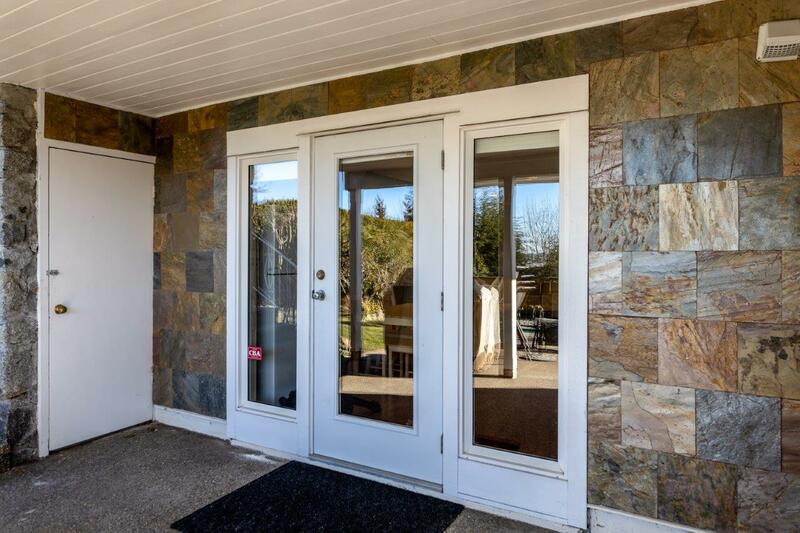 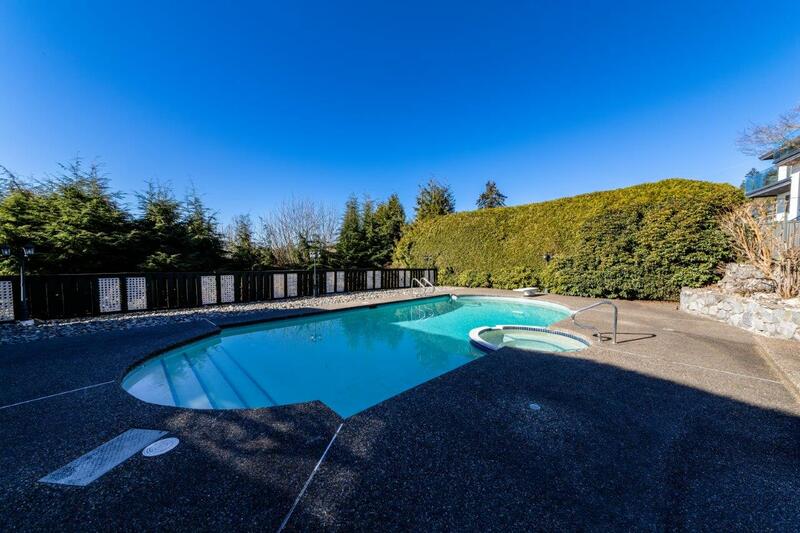 Ample storage throughout and access to outdoor swimming pool and yard. 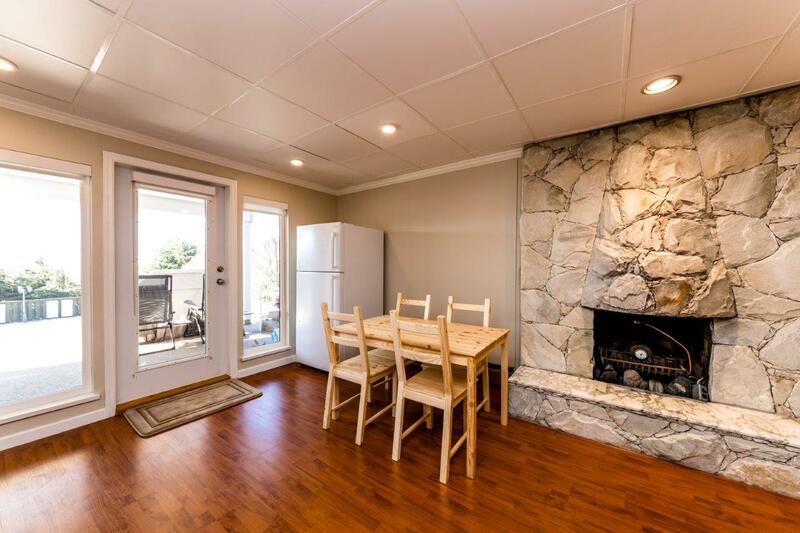 Internet, electricity and gas included. 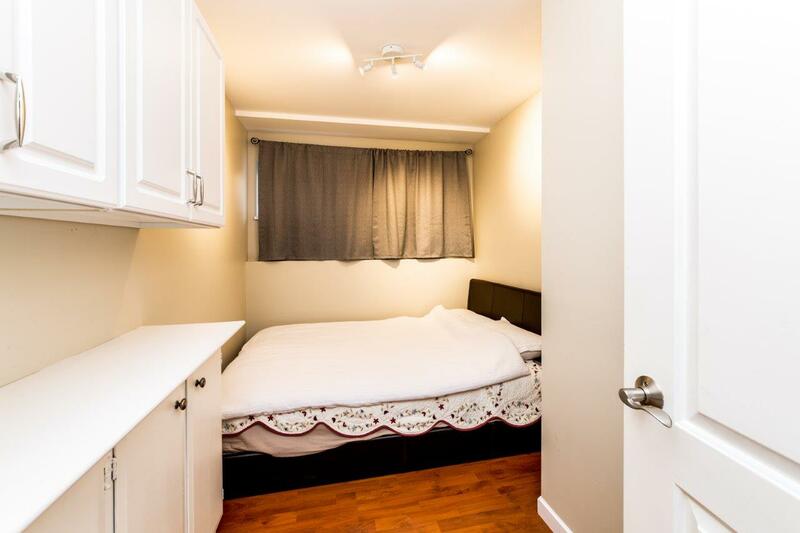 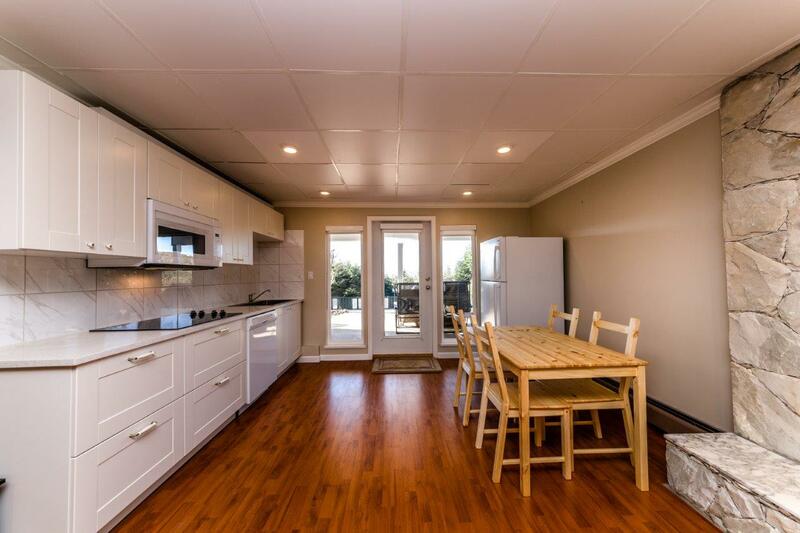 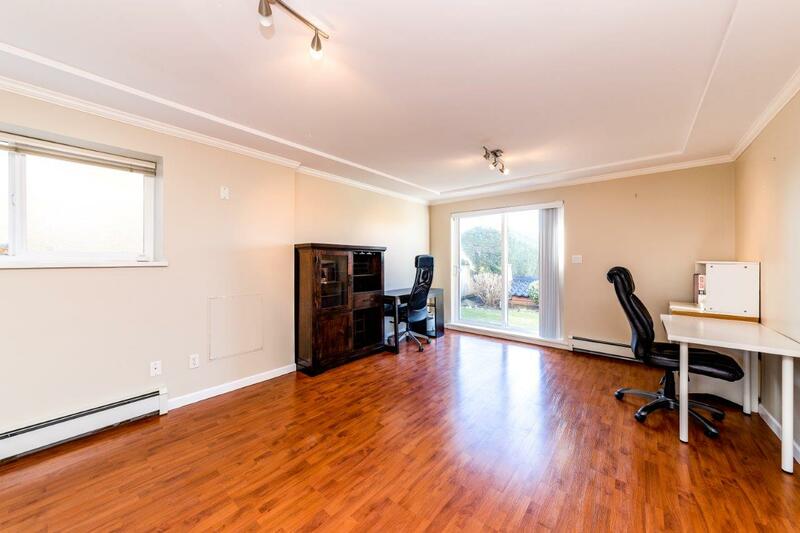 The unit is available furnished or unfurnished.